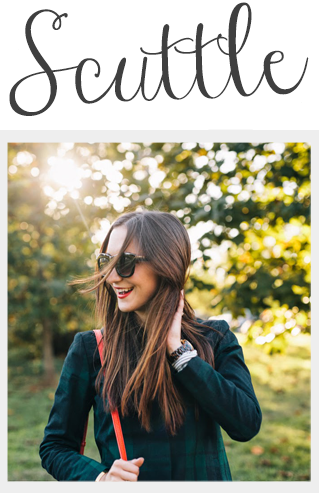 Scuttle: A Little Bit of Fashion & Alot of Sparkle: Day 5 of Scuttle Anniversary Celebration! I have found a new love, Carolee jewelry! I know I have talked about it before but I just want to rave again because I have practically lived in their beautiful jewelry for the past few weeks. They make beautiful staple items for everyday wear but they also make gorgeous, stand-out, bold pieces which is my kind of jewelry! You know what makes me love them even more? They are an extremely charitable company. Right now they are doing Project (G.L.A.M) Granting Lasting Amazing Memories which is a fundraising program aimed to outfit thousands of economically disadvantaged girls for their high school prom. 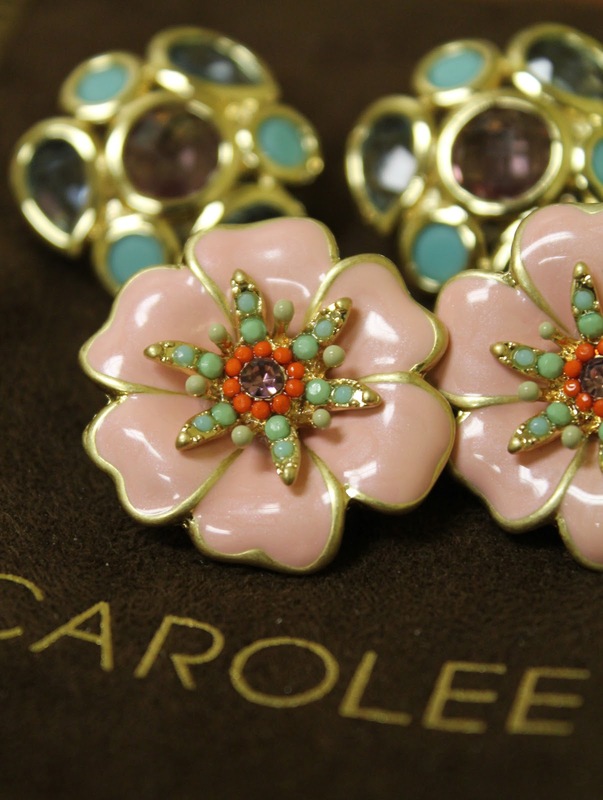 From March 18th to March 31st, Carolee is encouraging customers to purchase any two pairs of earrings from carolee.com. For every two purchased, Carolee will donate one pair to Project G.L.A.M. So if you currently looking to buy some new jewelry for spring I would encourage you to check out Carolee & help support in creating special experiences for girls who cannot afford to go to prom! Day 5 of the Scuttle's Anniversary Week Celebration! If you haven't already, enter Monday's, Tuesday's, Wednesday's & Thursday's giveaway! Today's giveaway is a beautiful spring time statement necklace! Good luck & thank you for making my 1st year so much fun!